Read updates and learn more about vScope and InfraSight Labs. Five common challenges for IT Technicians Today, IT Technicians are part of the back bone of any companies' core business, ensuring that IT services are delivered as expected. 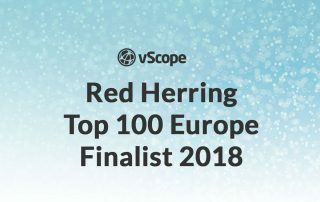 vScope has a world leading discovery engine. To manage it you will need to understand how Discovery Manager functions. These are the key concepts you need to started. This guide will help you get started with vScope Cloud Spend and teach you the basics of how to optimize your cloud spending. 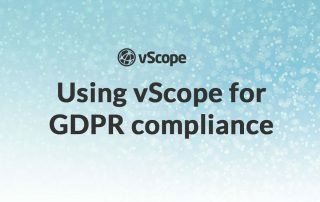 With just a few weeks left before GDPR enforcement day (25 May 2018), we've received a lot of enquiries related to how vScope can be used in GDPR purpose. In order to do so we are posting numerous content on our website to help you get started!